• You’ve always wanted to know what is going on out in Utah … CHECK! We are having a STRONG Spring Snow season, but we all know it’s eventually going to slow down… When the snow melts in Vermont, and you can’t hop on the bus for a weekend of shred… get on a plane and tear it up for 3 days out West! Don’t let the season slip away. Join us for the Utah experience, where snow lives long into May, where snow was first described as powder, and where the Saltiest Lake in the country lies in its own mysticism. Yea… something’s going on out there – Come check it out! • Lodging at Cliff Lodge & Spa, Hot Tubs Outside, Heated Pools, SKI IN SKI OUT!!! • Some of the best spring conditions in the world, good people, and one hell of a good time! 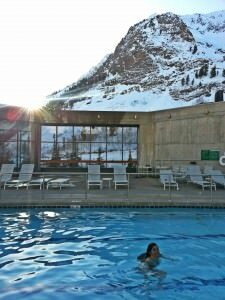 If you’re getting away for one weekend, and want to maximize you’re mountain experience,The Utah Red-Eye Weekend at Snowbird is probably your best bet! With 3,240 of vertical and its award winning terrain Snowbird is the #1 destination for snow lovers in Utah! Its enjoyed by all levels of skiers and snowboarders. 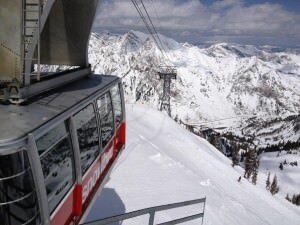 Snowbird boasts Utah’s longest snow season with its annual 500″ inches of POW! With a super short scenic drive from Salt Lake City Airport, it easily makes same day flying, skiing and riding a reality. With a vast variety of terrain Snowbird offers intermediate to advanced shredders find endless opportunities on the Birds many peaks, while beginners have many options all over the slopes to hone their skills. Sitting on over 2,500 acres of terrain, it’s more than enough for all of us to get out there and explore everything Snowbird has to offer. Taking laps on some steep slopes while getting sun kissed is good times no doubt! That said, every year we’ve hit the bird in April, we’ve been getting Spring POW DAYS!!! 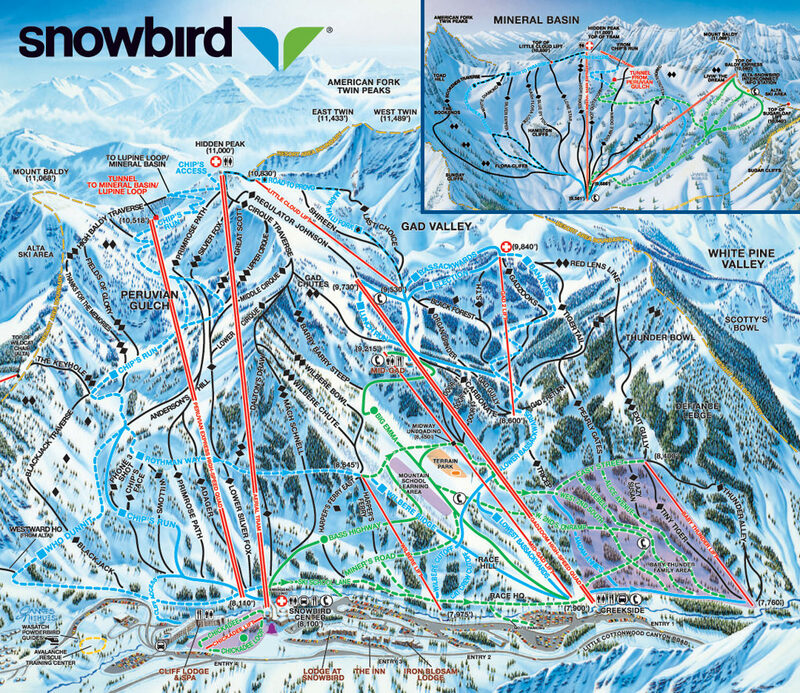 The Bird just seems to shine best for our crew… If you haven’t been to Snowbird the time is now!!! So far every season we’ve ventured out to Utah in the spring, we’ve been met with fresh snow, untracked terrain, and the energy of a mountain who’s season isn’t ready to quit. If you can only get away for a few days here or a few days there, you can’t beat the bang for your buck or the amount of big mountain riding you can pack into one weekend trip. SIGN UP TODAY AND SHRED UTAH WITH OvRride!! This entry was posted in Featured, Out West, OvR Shout Outs, OvRcrew, Snowbird, Trips, Uncategorized, Utah. Bookmark the permalink.